Calcium, a chemical element, is essential for all living organisms (like humans!). Together with phosphate, calcium is the mineral portion of human and animal bones and teeth. In fact, the human body contains more calcium than any other mineral. Calcium is vital in the body’s ability to build strong teeth and bones. Additionally, calcium promotes good muscle and nerve function, and activates the enzymes that convert food into energy. Approximately 99% of the human body's calcium is stored in the bones and teeth, and those bones and teeth need a consistent supply of calcium in order to grow strong and healthy. Because bones and teeth develop rapidly during childhood, and even more rapidly during adolescence, calcium intake is exceptionally important during these stages of your child's life. 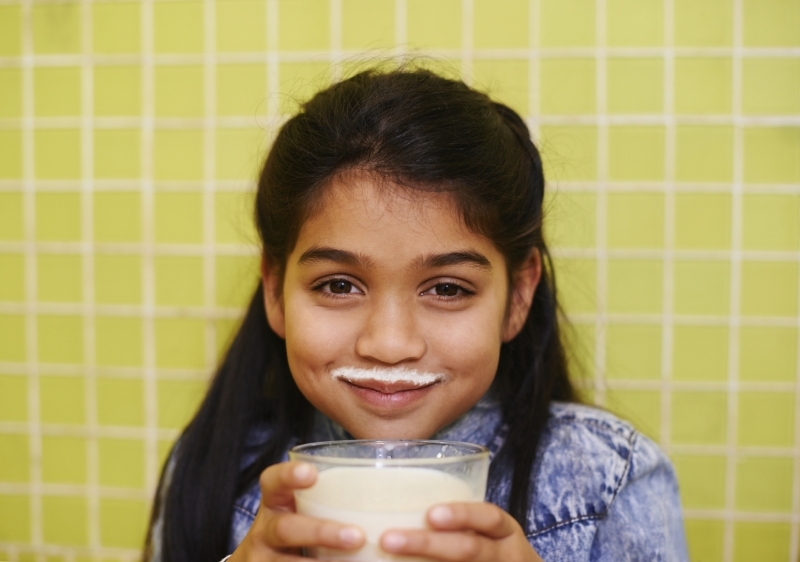 Children’s calcium intake is important for their ability to build strong bones and teeth now, but also for their ability to fighting teeth and bone mass loss later on in life. Dairy products, such as milk, cheese, and yogurt, are widely known as fantastic sources of dietary calcium. Including more dairy products in your child’s diet is a great way to increase his or her calcium intake. That said, dairy products should not, and need not be the only dietary source of calcium your child consumes. And in fact, many children with lactose intolerance can’t consume dairy products.